I would say that eight bucks for a super hearty soup makes for a great workday lunch. 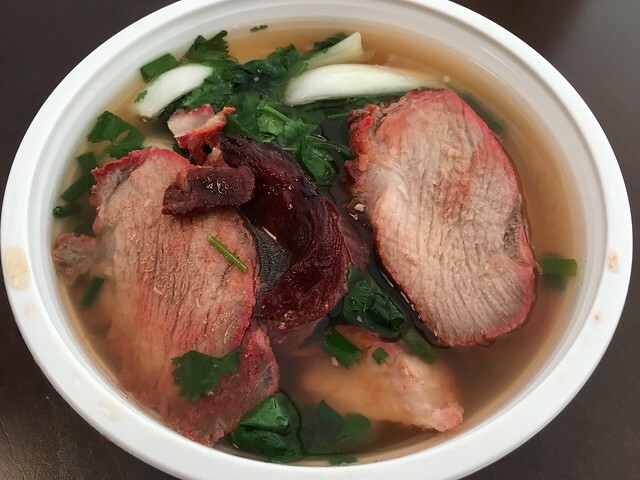 This isn’t the best quality, but it definitely quenches by salt and soup cravings. 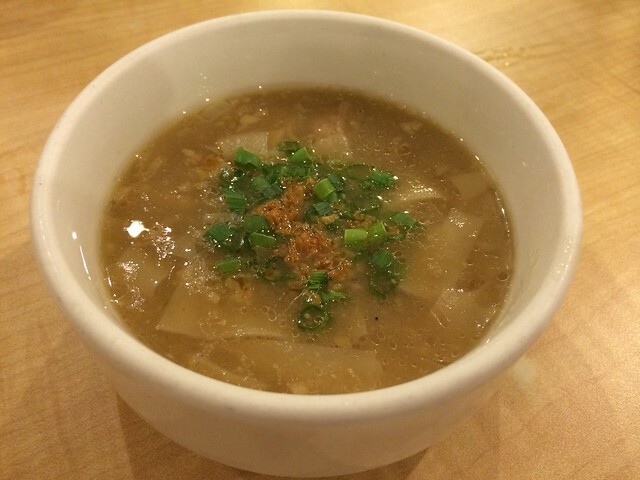 So this is a Filipino version of wonton soup originally from the Iloilo district. I’ve had this several times before but never knew what it was called. There were only a few actual wontons in there and a lot of broken pieces of wonton wrapper, but what do you expect from a buffet. I really like the flavors of this soup though, and I think it’s more hearty than the Chinese version. Drag performance in Malate. I was impressed at the quality of their performance and choreography! 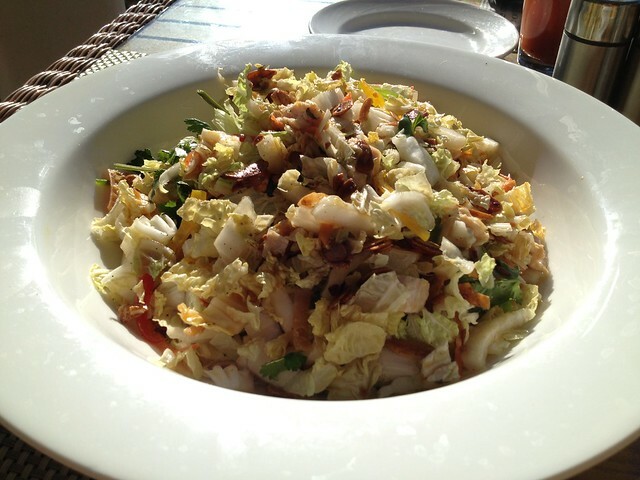 Wow, this was like a huge Asian chopped salad! And a very good one at that. 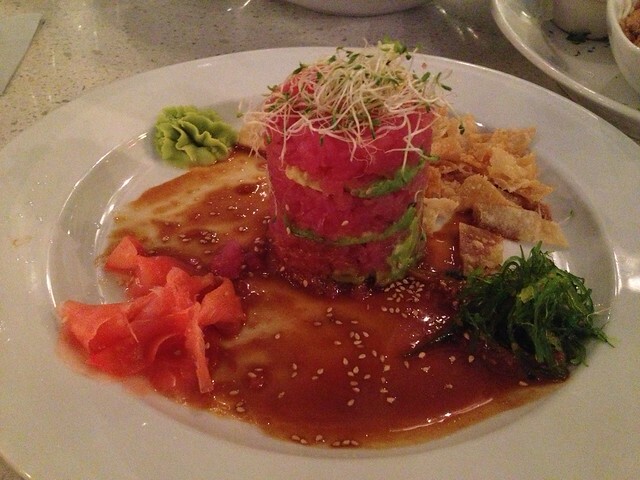 I loved the perfect combination of all the different textures and flavors. 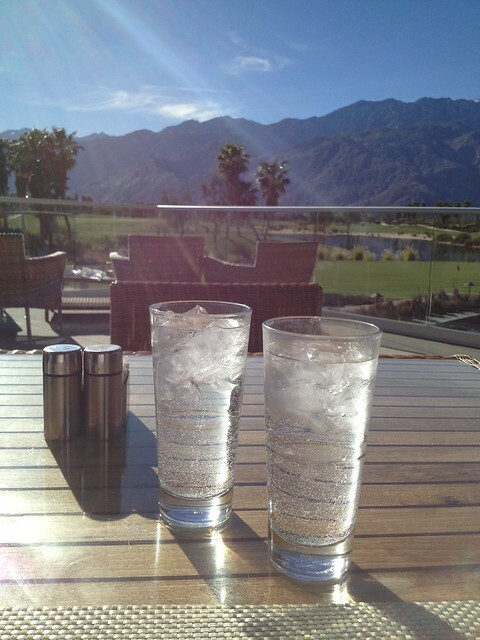 The view from our table – absolutely beautiful! 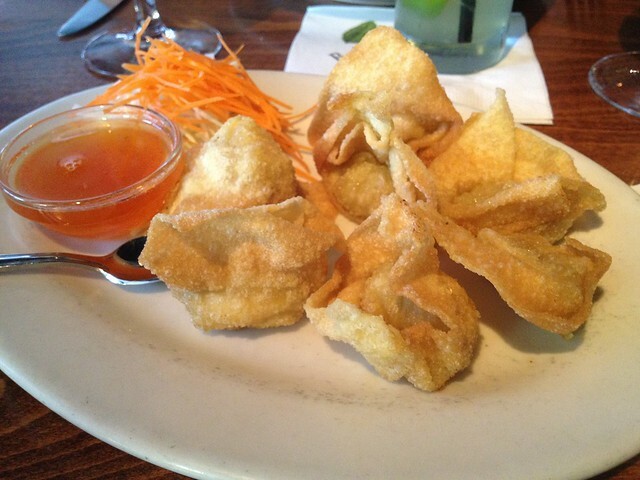 How can you go wrong with hot, fried wontons filled with proteins and cream cheese?! You really can’t, hehe. This appetizer is perfect for sharing and definitely starts a dinner off on the right foot. 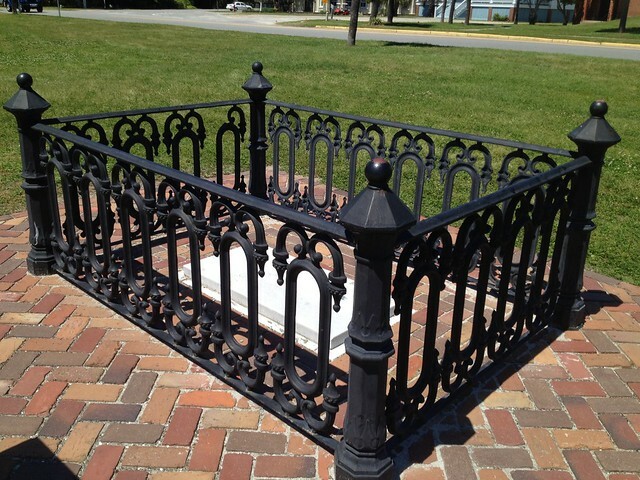 Seminole chief Osceola grave, Fort Moultrie. Osceola died of malaria 3 months after his controversial capture and was buried at Fort Moultrie with military honors. Mmm, these were very good. 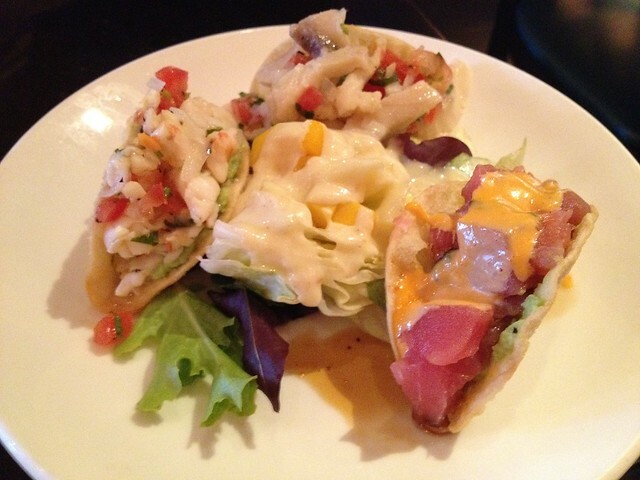 Although the food at Barracuda isn’t traditional Japanese, I do like their flavors, service, and convenience. You really can’t beat their happy hour prices either! Coit Tower from the Embarcadero. 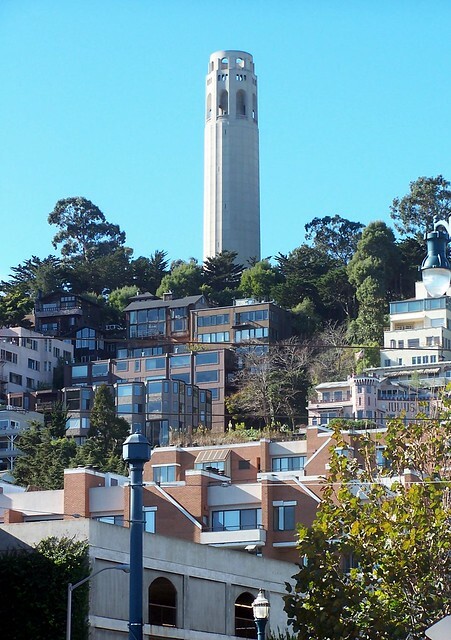 The Lillian Coit Memorial Tower is perched atop Telegraph Hill and was designed by Aurthur Brown Jr. and Henry Howard in an art deco style. I guess you really can’t mess up spring rolls unless they’re super greasy, so these were just fine. Nothing special about them, but sometimes you just need something hot and fried to tie you over before boarding an airplane.